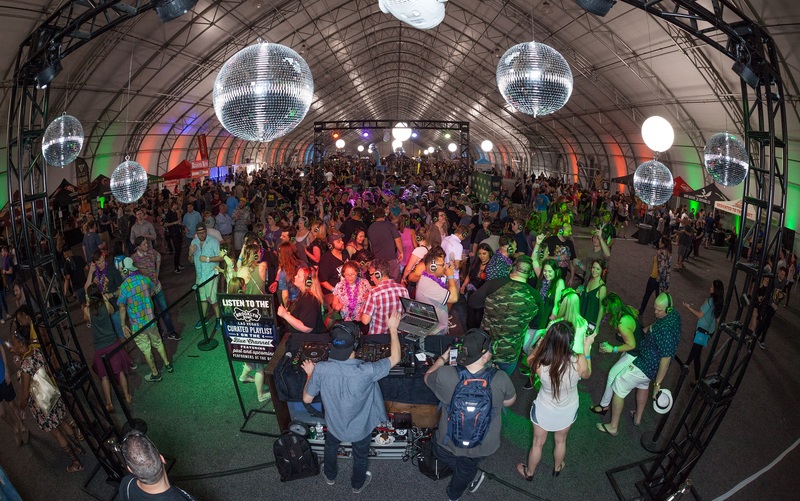 This edition of MRM’s Daily Bite has news from C-CAP and Hyatt Regency LAX, Valassis, Mediaplanet, Reel Cinemas and Guy Fieri, 800° Woodfired Kitchen Pizza + Rotisserie and M & J Hospitality Group and Motley Brews. 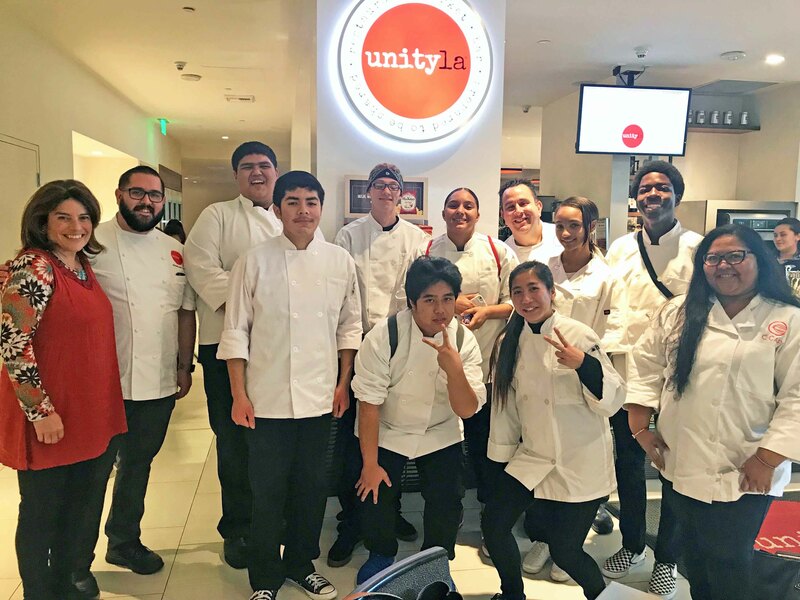 Careers Through Culinary Arts Program (C-CAP) and Hyatt Regency Los Angeles International Airport (LAX) have formed a unique private sector-nonprofit partnership, which involves a C-CAP alumnus and hotel chef de cuisine and 25 Los Angeles area high schools in underserved communities. The partnership will educate, train, mentor and judge the students who will vie for scholarships to further their careers in the culinary arts. The army of Los Angeles high school culinary instructors don’t just teach their students how to cook, they start with educating them about nutrition, a subject many students in underserved populations don’t know about. C-CAP augments classroom curriculum with real-life hospitality experiences, from touring food and beverage operations in restaurants and hotels, cooking demos, to job shadowing and interview training. A tour, cooking demo, lunch and Q+A with students from Narbonne High School (Jonathan’s alma mater). NOTE: Jonathan’s retired high school culinary teacher and influential mentor, Eleanor Schuster, surprised him with a visit during the touring and cooking demo day! Iron Chef style, the finalists have two hours to prepare a two-course meal from memory. More than $500,000 worth of prizes and scholarships are awarded during a packed awards breakfast, taking place this year on Monday, May 21 at the Jonathan Club in Los Angeles. 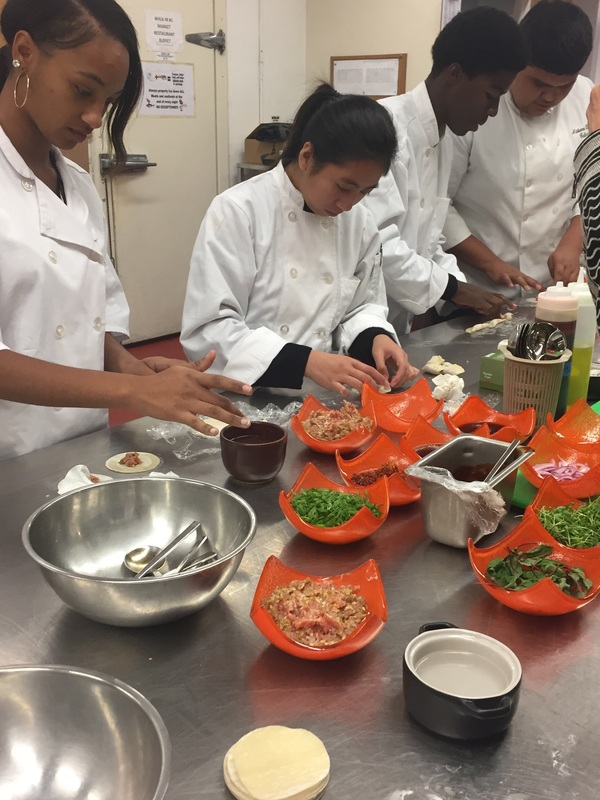 Led by chef, author, and restaurateur Marcus Samuelsson as board co-chair, Careers through Culinary Arts Program (C-CAP) is a national non-profit that educates and guides underserved high school students toward a bright future. Founded by culinary educator and cookbook author Richard Grausman, C-CAP impacts over 17,500 students a year and has also awarded over $53 million in scholarships since its inception. Countless C-CAP alumni work throughout the country and are guiding the future leaders of the culinary and hospitality industry. Valassis released new data around key motivators for enticing restaurant visits. The “Tempting the Dynamic Restaurant Customer” research found that although the majority of consumers “usually visit the same restaurant,” diners are still willing to switch destinations based on promotions and coupons. In fact, 30 percent of consumers are switching their fast food and casual dining choices due to savings, with 25 percent doing so for fast, casual and pizza places. Interestingly, only about 10 percent say they switch based on the lowest prices. Additionally, 34 percent of consumers are influenced to visit a restaurant if they receive an offer on their smartphone/mobile device when near that location, with this percentage rising among parents (57 percent) and millennials (54 percent). Local restaurants can compete with national chains through location-based promotions and deals. 50 percent of consumers prefer to dine at local restaurants versus national chains, with this number rising among parents to 59 percent. A diverse recipe of offers and promotions entices switchers’ restaurant selection. For repeat restaurant visits, value/dollar menus and everyday low prices activate the most switchers (58 percent), with BOGO (buy one, get one) offers being almost equally influential (57 percent). When spurring new restaurant visits, BOGO and new/limited time offers reign supreme (54 percent each). Different media types satisfy different objectives. If a restaurant wants to share offers, promotions and relevant information and drive traffic, mail is ideal. 55 percent of consumers prefer to receive these types of messages from direct mail sources and 25 percent favor TV. With millennials, direct mail and mobile channels are preferred (44 percent and 40 percent, respectively). 43 percent of all consumers utilize mail and TV sources to learn about new restaurants. 50 percent of millennials check the TV and 36 percent use mobile and online sources. Apps also present a ripe channel for brands to promote deals and loyalty programs, because, as RetailMeNot reports, more than half of deal-savvy diners have at least one food and dining app on their smartphone. For more information, download the e-book. Covering topics like food waste and sustainability, social media, front-of-house point of sale and back-of-house equipment, safety and sanitation, education, and finances, Mediaplanet’s “Empowering America’s Restaurants” campaign digs into the newest trends, proper tools, solutions, education and technology available to succeed and properly run a restaurant business. This campaign highlights the challenges chefs, restaurants and their owners must consider, and provides helpful advice and insight from the industries investing in the next era of dining in or carrying out. For the first time in U.S. history, consumers are spending more money at restaurants than at grocery stores, with 57 percent of Americans eating at a restaurant at least once a week. With the restaurant industry growing and becoming more prevalent every year, industry sales reached $799 billion in 2017, with one million+ restaurant locations in the United States. That said, it’s important to understand how the restaurant industry plays a vital role in both the lives of ordinary Americans and the U.S. economy. However, 59 percent of restaurants fail within the first three years. This creates the question: how can restaurants overcome the challenges that cause over half to fail initially? World-renowned chef and restaurateur Gordon Ramsay recommends attention to detail. “A great restaurant will recognize locals instantly, how much time they have to dine in that restaurant,” he notes. “Then, for me, it’s all about attention to detail – the specials to the cocktails to the lighting to the music to the seating arrangements.” Ramsay is joined by Guy Fieri, Christina Tosi, Jon Taffer, Mashama Bailey and other food world superstars to offer firsthand tips and tricks on success in this industry. 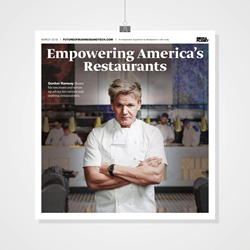 The print component of “Empowering America’s Restaurants” is distributed within USA Today, with a circulation of approximately 250,000 and an estimated readership of 750,000. The campaign will also be distributed to a number of industry conferences and event, including the Nightclub & Bar Show in Las Vegas. The digital component is distributed internationally, through a vast social media strategy and across a network of top news sites and partner social media platforms. To explore the digital version of the campaign, head to Mediaplanet’s Future of Business and Tech website. Campaign partners include: National Restaurant Association, National Restaurant Association Educational Foundation, Sustainable Restaurant Association, Eater, American Culinary Federation, Nightclub & Bar Media Group, Women Chefs & Restaurateurs, Research Chefs Association, U.S. Small Business Administration, National Food Truck Association, Green Restaurant Association, 412 Food Rescue, Turbo Air, Inc., HotSchedules, Hoshizaki America Inc., Welbilt, Caviar, ezCater, Chef Works, Steritech and TouchBistro, Milk Bar, Katz’s Deli and The Grey Restaurant. 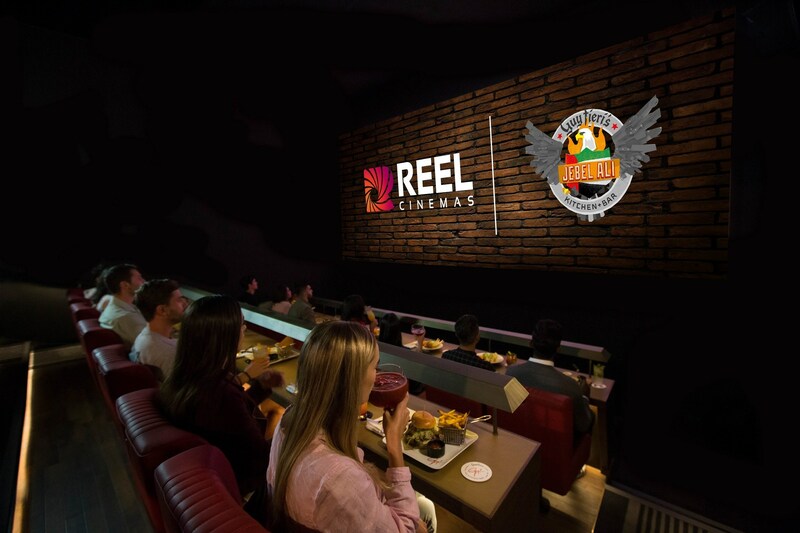 Reel Cinemas, the dynamic cinema brand under Emaar Entertainment, has teamed up with Guy Fieri to launch the first stand-alone Dine-In Cinema featuring his highly acclaimed American Kitchen concept in the Middle East in Dubai. Guy Fieri’s Kitchen & Bar and Dine-in Cinema by Reel Cinemas at Jebel Ali Recreation Club redefines the cinematic experience in the region. Restaurant-prepared meals from Guy Fieri’s American Kitchen are delivered to the table of cine-goers, as they enjoy blockbusters with Dolby Atmos and Barco Flagship Laser projection that assure exceptional audio-visual quality. Combined, the theaters will have 14 dine-in screens, with session tickets covering not just the film but also a sumptuous meal comprising an appetiser and main course. For a change, none of Dine-In Cinemas will serve popcorn. 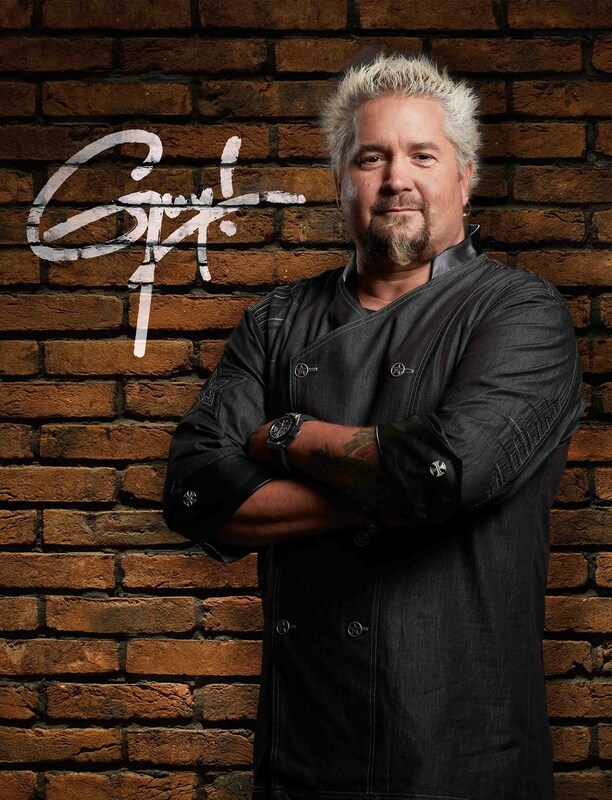 The Guy Fieri menu will reflect his signature style, taking inspiration from his most renowned dishes, such as his signature Mac & Cheese Burger, Trash Can Nachos, New York marbled Cheesecake and more. This is the first partnership in the Middle East by Emmy Award-winning chef, restaurateur, TV personality and New York Times bestselling author, Guy Fieri. With 45 restaurants located across the United States and Mexico, and forthcoming restaurants in South Africa, this marks the next step in Fieri’s international expansion. 800° Woodfired Kitchen Pizza + Rotisserie, top photo, is expanding to the East Coast, with New York City-based partner, M & J Hospitality Group, LLC. The first location will open at 1 East 33rd Street. Zeniou began his career in the hospitality industry in New York City in 1994, and after a few years of accumulating knowledge on the city’s restaurant scene he joined the team at Estiatorio Milos. In 2004, Mario was appointed as General Manager/Maître D’ and V.P of Operations of the restaurant group. He helped successfully open locations in Las Vegas, Miami and London. Under Mario’s leadership Estiatorio Milos has enjoyed tremendous success. 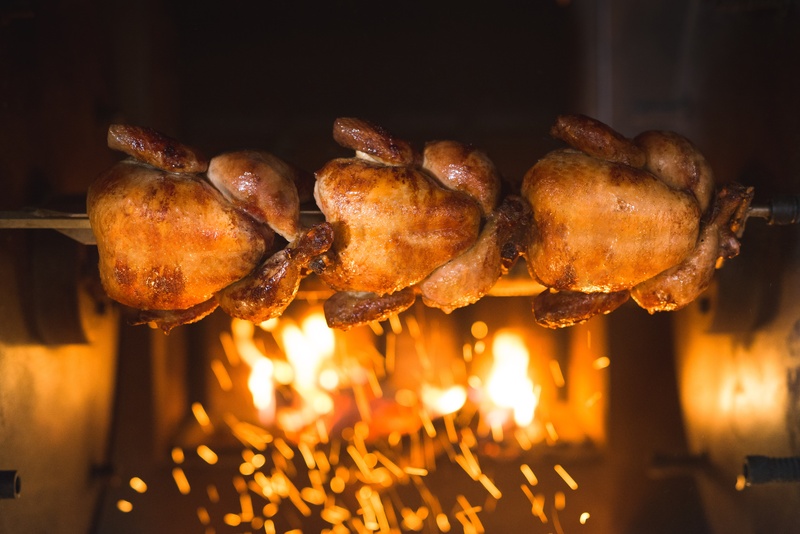 Founding M&J Hospitality Group, LLC, Mario is kicking off his restaurateur venture with 800° Woodfired Kitchen. The concept cooks with real wood and the menu features Neapolitan-style pizzas, rotisserie meats including chicken, porchetta, and roast beef (available in plates, sandwiches and salads), appetizers, desserts and even cocktails that showcase woodfired ingredients. 800° Woodfired Kitchen utilizes specially designed woodfired stone hearth pizza ovens and woodfired rotisseries that burn fragrant woods, imparting a unique, subtle, smoky taste to ingredients cooked within them. The company sources various hardwoods including Oak, Mesquite and fruitwood that burn extremely hot compared to other woods, allowing temperatures to reach 800 degrees Fahrenheit within pizza ovens. Las Vegas-based beer festival production company, Motley Brews, hosted its largest event ever with the 8th Annual Great Vegas Festival of Beer at the World Center Market Pavilion in Downtown Las Vegas this past Friday and Saturday, with approximately 10,000 guests in attendance over both days. The beer-filled weekend kicked off with the Mad Craft Experience on Friday, where local brewers and chefs experimented with unique beer and food pairings in a friendly competition, providing attendees with unlimited samples of more than 30 beer creations and 20 culinary dishes. The Grand Tasting on Saturday featured over 120 breweries pouring more than 500 beers from across the country. Mad Craft brewers including CraftHaus Brewery, Joseph James Brewing Company, Lagunitas Brewing Company and more competed in four categories: Best Beer Blend, Best Beer Cocktail, Best Specialty Beer and Best Beer Experiment. Culinary participants including Esther’s Kitchen, The Black Sheep, Donut Bar and others competed in three categories: Best Craft Beer-Infused Bacon Dish, Best Craft Beer-Infused Vegetable Dish and Best Craft Beer-Infused Overall Dish. 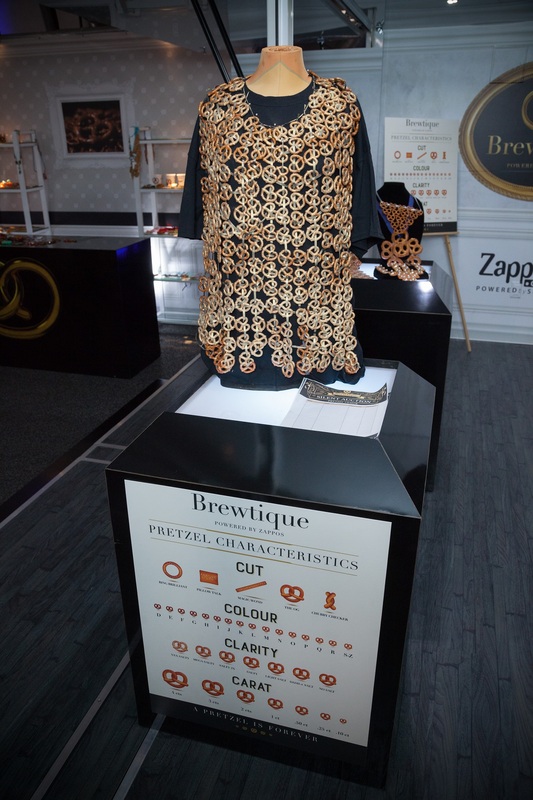 Along with the beer offerings, the Grand Tasting included a variety of high-energy, interactive experiences from sponsors including the Zappos Pretzel Brewtique, PT Brewing Co.’s giant beer pong games, Ellis Island’s Karaoke Front Yard and Brooklyn Bowl’s Silent Disco. Additional sponsors at this year’s event included Barefoot Wine & Bubbly, PKWY Tavern and New Amsterdam Vodka. Guests also had the opportunity to pair their brews with a bite from local food trucks, including Stripchezze, Cousins Maine Lobster, Sin City Wings and more. Participating local restaurants, Searsucker and Panacea, were also available on-site throughout the duration of the two-day event. A portion of the proceeds from the event benefited various local non-profits, including the Folded Flag Foundation, the Vegas Golden Knights Foundation, the Goodie Two Shoes Foundation and the Nevada Craft Brewers Association.